Hang in there, spring is coming! 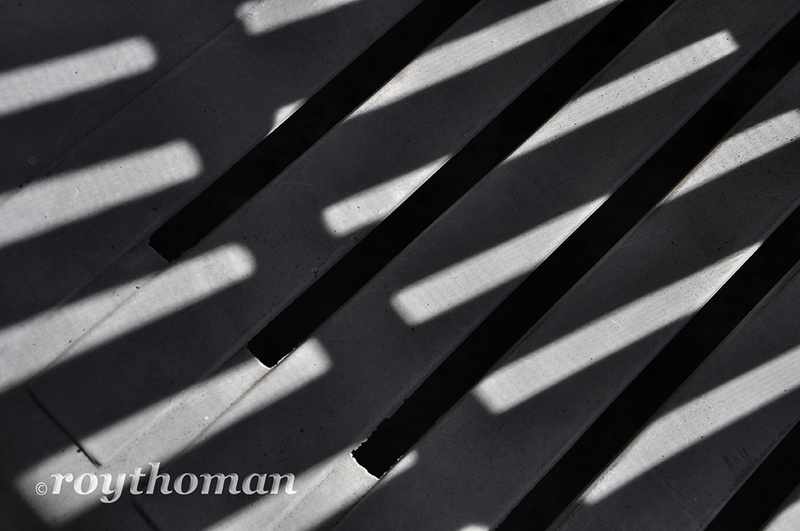 I can’t pass interesting light and shadows without photographing them. 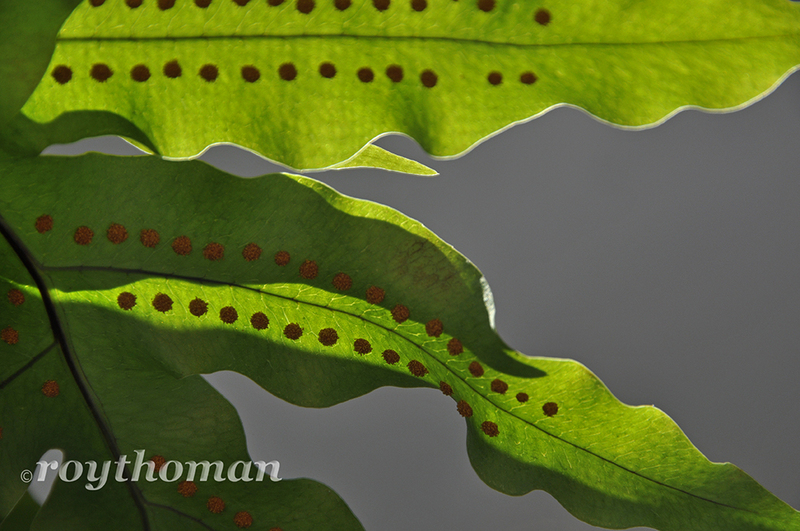 I was on my back porch this morning and I saw how the light was falling on my fern and one of the chairs. So I grabbed my camera and took a few photos.They sit next to each other so they were getting the same morning light. 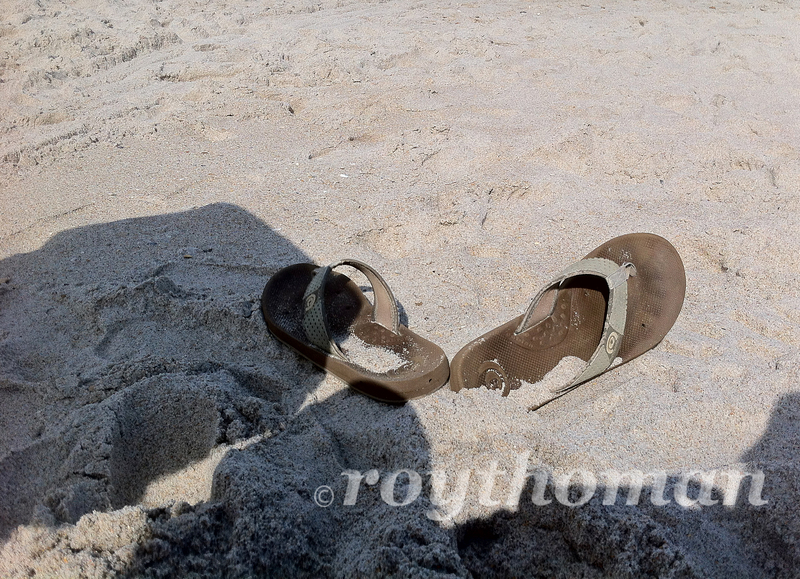 The light was the same but it affected the two objects differently. The Ritch Grissom Memorial Wetlands at Viera is a great local birding site. It’s known locally as the Viera wetlands. The wetlands are part of the water treatment plant for the area. You’re probably thinking why would I want to go birding at a water treatment plant? It’s dirty, smelly and yucky! Well it’s not. It’s actually a very nice place to visit. The treatment plant has created several ponds of water to help them filter the treated water. Over the years, plants and vegetation have grown in and around the ponds, helping to filter the water. When the vegetation showed up, so did the birds. There are several pairs of breeding birds at the wetlands. This makes for great viewing during nesting season. If you only have a short time and want to see lots of birds, the Viera wetlands are the place to go! But plan on spending some time at the wetlands. You never know what’s around the next corner and you won’t want to miss it. 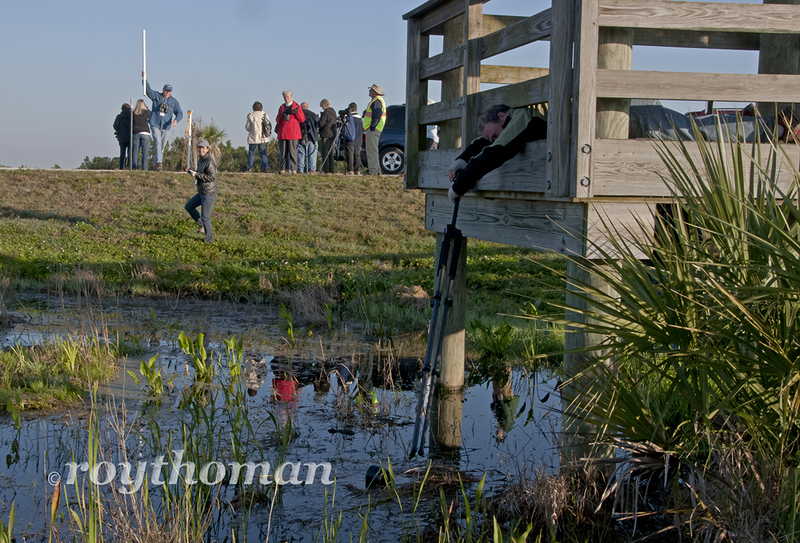 During the Space Coast Birding and Wildlife festival I photographed two fieldtrips at the wetlands. The first fieldtrip to arrive was pretty much a straight up birding group. The fieldtrip was led by Michael O’Brien and Louise Zemaitis, two excellent birders. Michael and Louise are very knowledgeable on all things birding. They are fantastic at explaining all about any birds or habitat that you are seeing. This is a great fieldtrip for all levels of birders; you will defiantly learn something new. Don’t drop your lens hood off of the observation deck. I will photograph you in an awkward position trying to fish it out of the water! 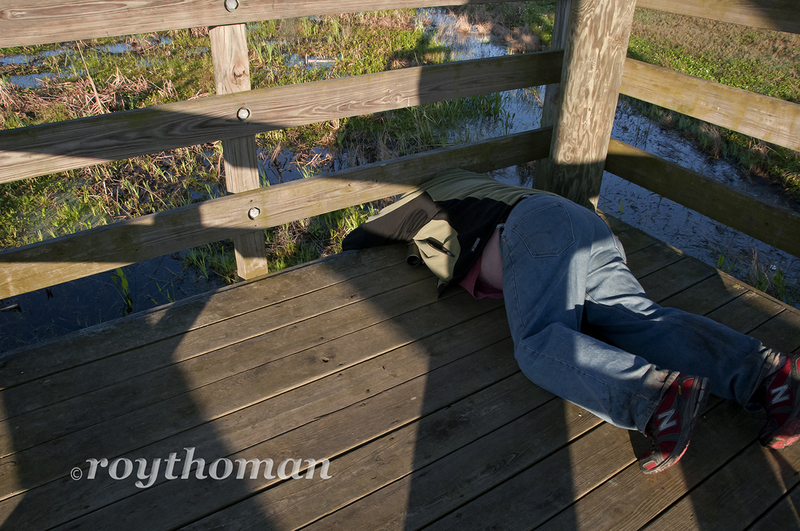 The second fieldtrip to arrive at the wetlands was a photography workshop led by Kevin Karlson. Kevin is a fantastic bird photographer as well as knowing a great deal about birds. Kevin Karlson and Mikael O’Brien along with Richard Crossley co-authored a field guide titled “The Shore Bird Guide.” This is a must have guide for identifying shorebirds. However on this trip Kevin Instructed the group on how to photograph birds in flight. The day before Kevin gave a class on photographing BIF and today is a hands on extension of that class. I for one have a hard time photographing birds in flight. It doesn’t seem like it would be that hard. The bird flies by and you take his photo, easy, right? Not really, usually the bird is out of focus, or not exposed correctly, or both. Kevin is a great teacher and he works with everyone until they get it right. He uses this amazing technique where he changes his exposure as he is photographing the bird. You need to be keenly aware of what direction the bird is flying as well as what direction the light is coming from. Depending on the situation you may need to add or subtract exposure as the bird flies past. You also need to be very familiar with your camera and how its settings work. This technique takes a huge amount of practice. Once mastered, the results are excellent bird in flight photographs. Kevin also explained all of the other BIF issues like focusing, lenses, tracking the bird, and many other things that come up when photographing BIF. This was an excellent workshop and I’m sure the participants (me included) learned a few things.